Dear Mum of the extremely bold, confident, cute but irritating preschooler in TK Maxx who insisted on poking my daughter in the face, following her every footstep literally at.her.heel, grabbing her new purchase out of her hand & eventually disturbing my sleeping baby as my intimidated preschooler tried to shake off your preschooler. 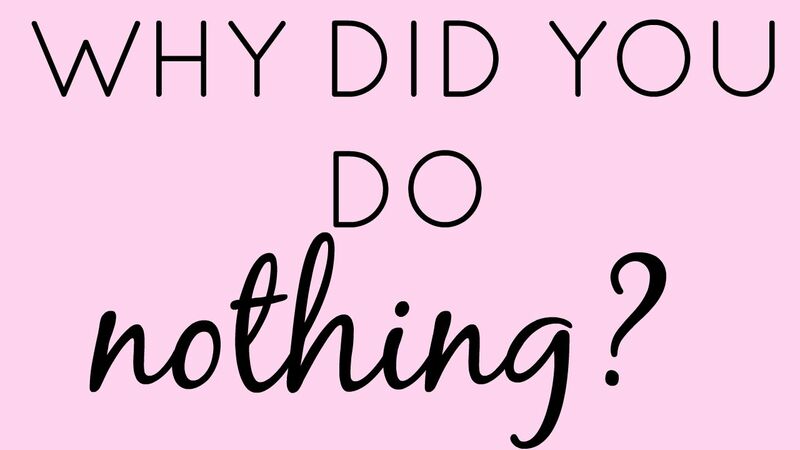 Why did you do nothing? Yes you may be used to her full on ways, yes you probably find her abundance of confidence cute, yes you must have been exasperated on a solo parent shopping trip trying to pay the cashier whilst she mounted a vase on display, yes at 4pm in the afternoon I am sure you were more than ready for her bed time… & yes her high pitched yelling was enough to make anyone’s ears bleed but pawning her off on my fairly sensitive 3 year old was not the fair thing to do. You observed her behaviour and looked on at my daughters very obvious body language, the non verbal communication my daughter was giving off may not have been acknowledged by a child – but I know you saw her discomfort. 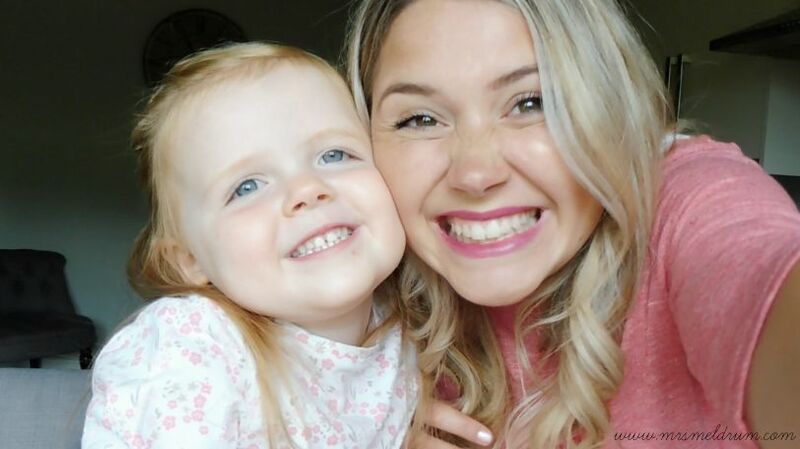 I was the one left to step in, to stop my daughter feeling uneasy, to be the voice of reason & to parent – by correcting inappropriate behaviour; ultimately making your child feel uneasy by addressing her face poking… a quiet “no no no we don’t do that” was enough to halt her but it should have come from you, not me! Upon leaving the store my husband asked my little if said little was “her friend”, Men never know how to handle these situations & Safiyah responded with a wise for her years “She wasn’t my friend, she was a stranger & it’s not nice to poke people” We then had a good old chat about how if something like that ever happened again S can be brave & voice how she does & doesn’t want to be touched! We have now ordered ‘My body belongs to Me’ I think now is a good a time as any to introduce Safiyah to her body & what is & isn’t appropriate from strangers… this is a whole new chapter! We had something similar the other day at the park. I put Florence into the swing and this little boy came over and started talking to us which was fine. He started to try and push Florence in the swing, touching her face, trying to hold her hand etc. He then walked over to our pram and started messing around with it, getting her toys out and playing with them. The parents done absolutely nothing, they just sat there having their little meeting and ignoring what was happening. They were all pretty rough and ready so it made me feel uncomfortable to say anything. We had to leave the park because of him which is pretty sad!